Our specialty is full day tours to Big Bend National Park and surrounding attractions. 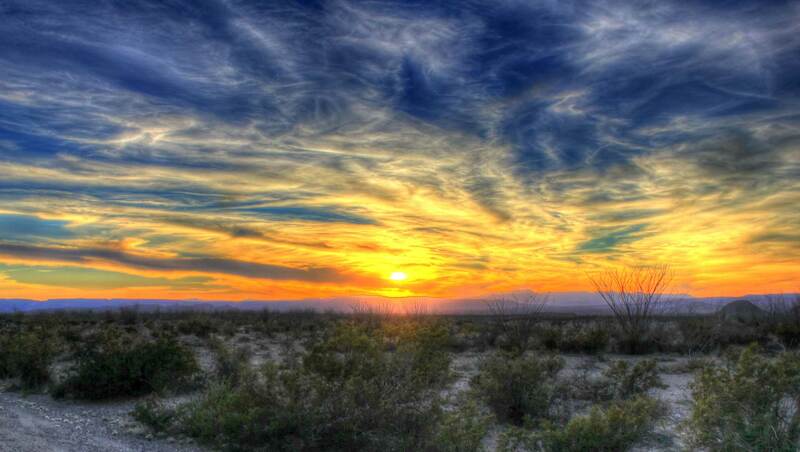 Tours begin and end at guest hotels in Big Bend National Park, Lajitas, Terlingua, Marathon, or Alpine. Several tour itineraries are ready to go, and can be customized to fit guest interests and schedules. (learn more). Big Bend Texas Travel Co operates the rowboat ferry across the Rio Grande to Boquillas del Carmen, Mexico (learn more). We offer guided day tours in and around Boquillas, including driving to a warm springs / archaeological site, two hour canoe trip, 90 minute walk into Boquillas Canyon, and lunch. (learn more).